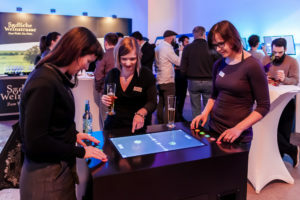 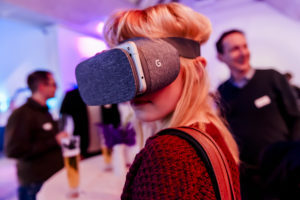 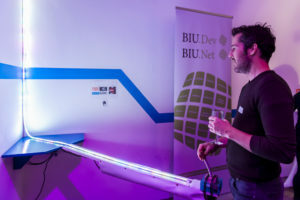 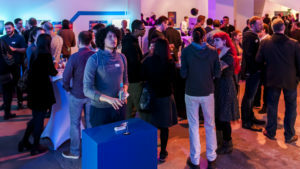 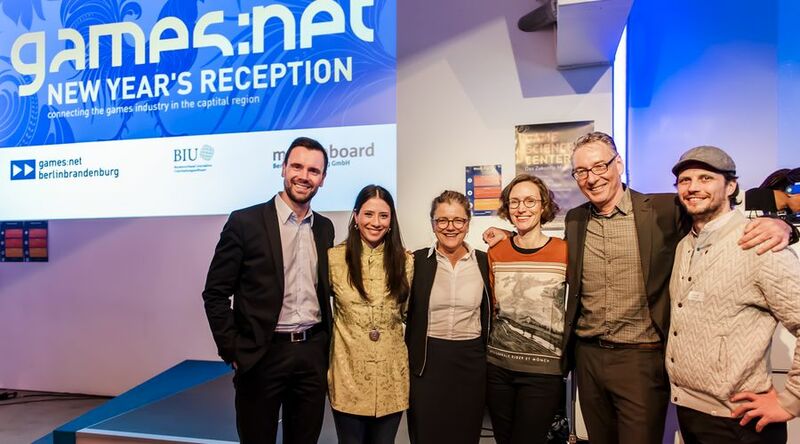 games:net NEW YEAR’S RECEPTION 2017 | media:net berlinbrandenburg e.V. 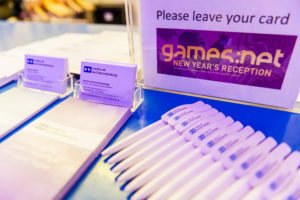 Am Samstag startete das neue asiatische Jahr des Hahns auch offiziell - bereits am Dienstag davor feierte das games:net mit seiner New Year's Reception den Start in ein Jahr voller Kraft, Selbstbestimmung und Vertrauen. 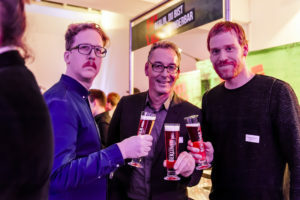 Lesen Sie hier unsere Rückschau zum Fest. 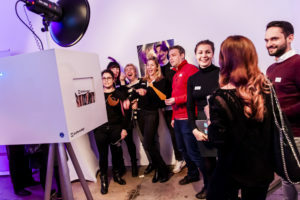 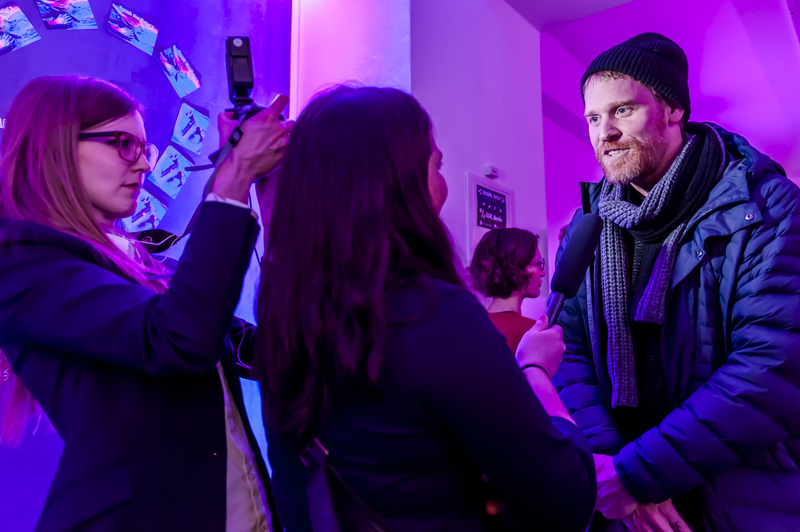 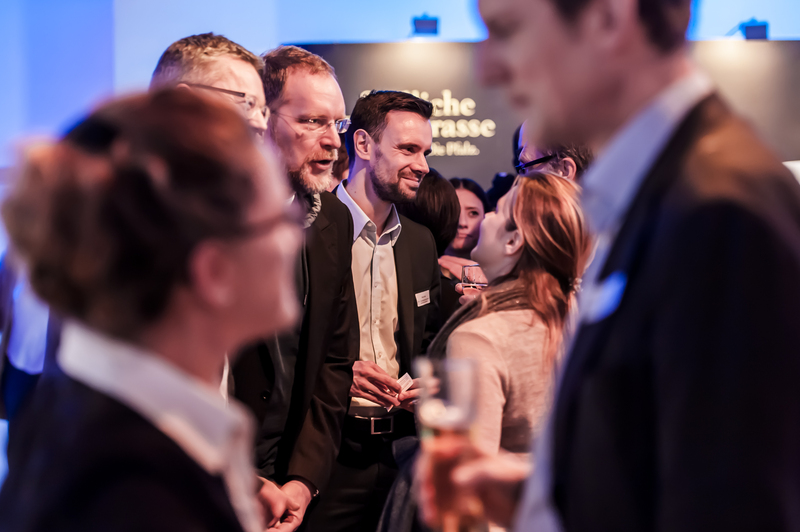 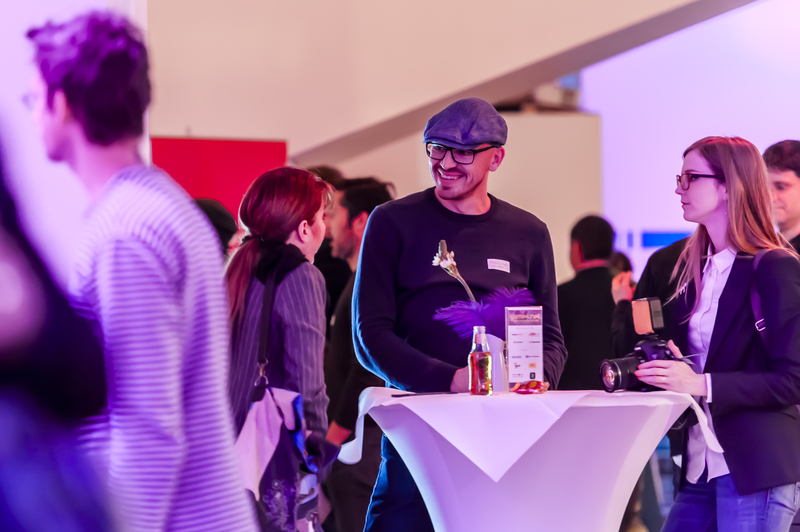 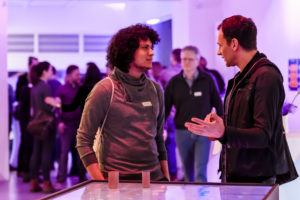 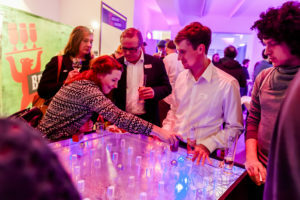 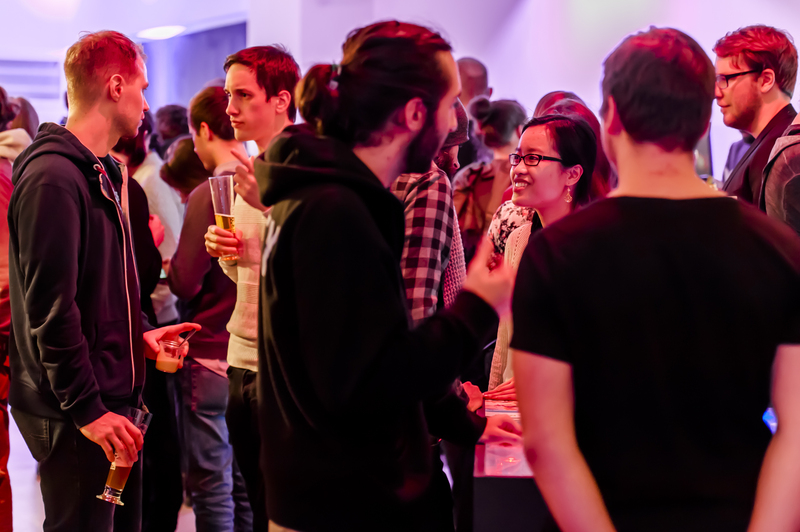 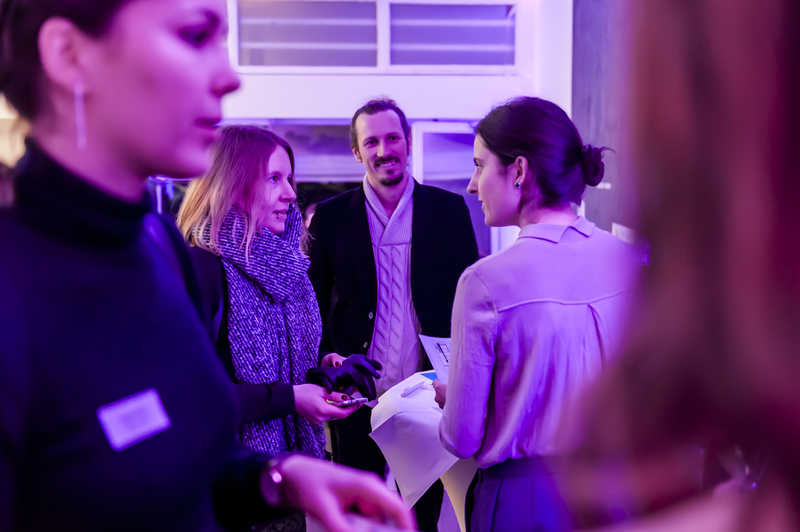 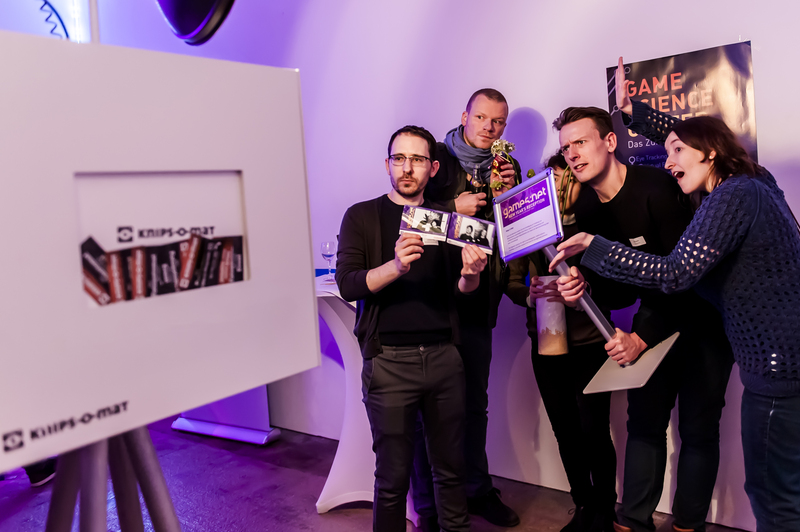 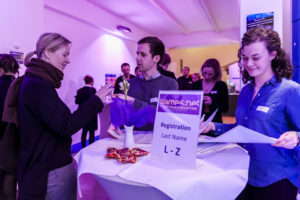 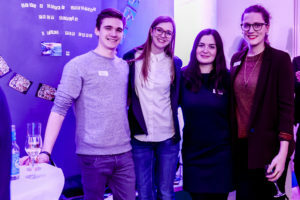 On January 25th, games:net berlinbrandenburg, Medienboard Berlin-Brandenburg and the Federal Association of Interactive Entertainment Software (BIU) had the honor to welcome 215 guests to celebrate the Asian New Year of the Rooster. In Berlin’s Game Science Center key players from developers, distributors and institutions of Berlin-Brandenburg’s game industry came together to reflect on achievements of 2016 and look forward to new projects as well as collaborations in the upcoming year. In her welcome speech Andrea Peters, chairwoman of media:net berlinbrandenburg, the interdisciplinary network for companies in creative industries such as Film, TV, Sound, Advertisement, IT and Games took the chance not only to thank Medienboard and BIU but also all partners of games:net Amazon Appstore, Berlin Partner, GameDuell, Paymentwall and Gamesmarkt. 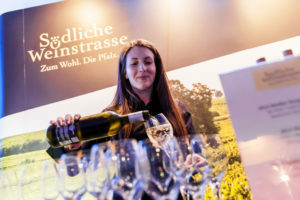 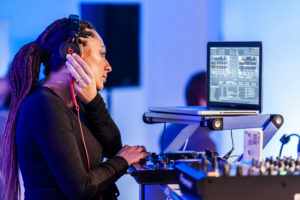 She also thanked the sponsors Liebe(r) Essen, Südliche Weinstrasse and Berliner Pilsener for offering Asian delights to our guests that were served in a space furnished by System 180, spotlighted by Audio & Frames and filled with beats from Native Instruments’ DJs Dreea and Vamparela. 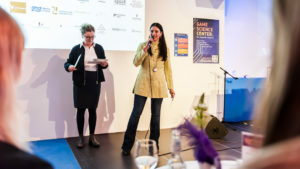 Denise Anh-Dao Beyschlag, coordinator of games:net berlinbrandenburg, proposed an outlook to upcoming games:net activities such as games:net BREAKFAST & ROUNDTABLES, Matchmaking Dinner in the frame of International Games Week Berlin, gamescom in Cologne or games:net INDUSTRY DAY, a rectruitment event held at Heinrich Hertz Institut. 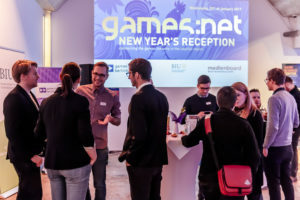 games:net NEW YEAR’S RECEPTION also marked the first public speech of Felix Falk in his new position as managing director of BIU – the Federal Association of Interactive Entertainment Software. 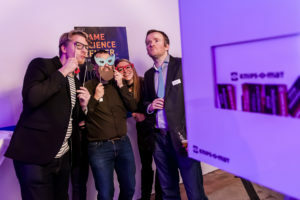 According to Falk, the zodiac sign of the rooster promises strength, determination and self-confidence – good signs for the games industry that BIU wants to follow, especially when engaged with politicians. 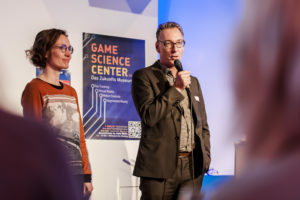 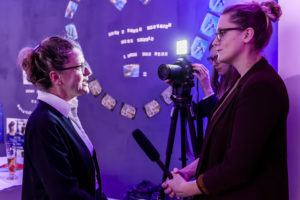 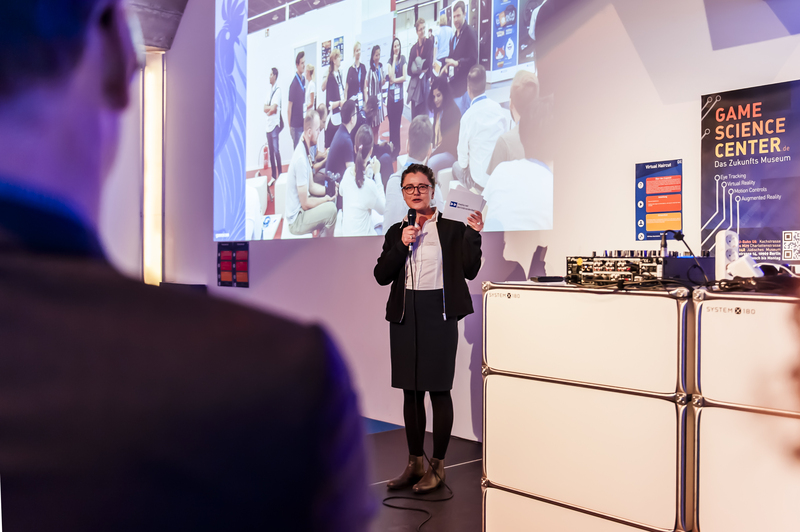 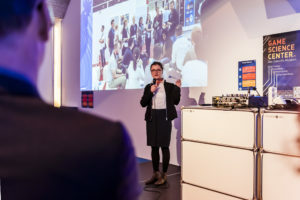 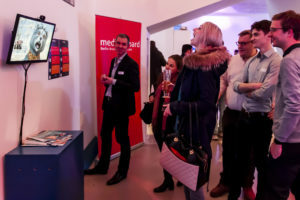 Helge Jürgens and Anna Vielhaber from Medienboard Berlin-Brandenburg took the chance to look back at 10 year anniversary of Medienboard’s funding program for innovative audiovisual content which enabled a lot of game developers to follow their first steps. 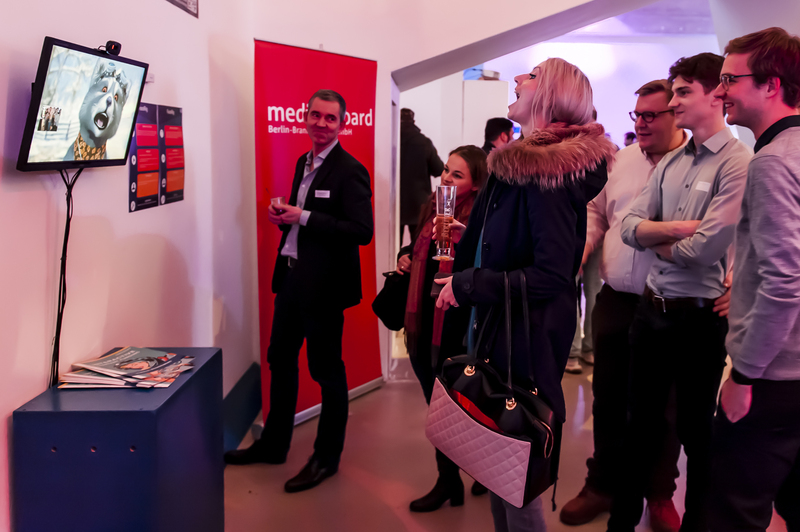 In 2017, Medienboard wants to expand funding and enhance interdisciplinary networking at events such as European Film Market or Media Convention Berlin. Michael Liebe, organizer an initiator of Berlin’s International Games Week also has a reason to celebrate: 2017’s edition will start on April 24th with a revived opening summit that will discuss games as a medium. 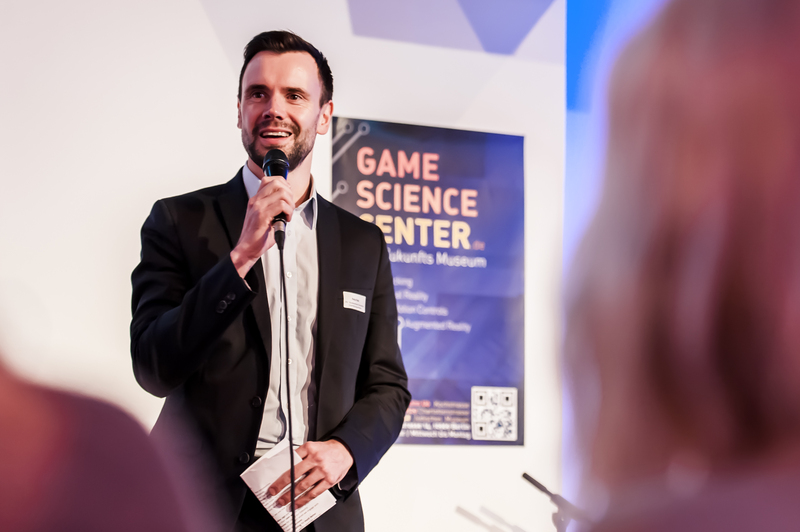 With it’s various locations, International Games Week invites to discover Berlin itself as a playground. 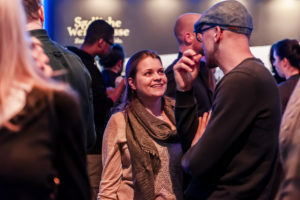 At games:net New Year’s Reception, our guests had the opportunity to discover the playground that is Game Science Center with it’s exhibition while enjoying delicious food, drinks, music and conversations with like-minded people. 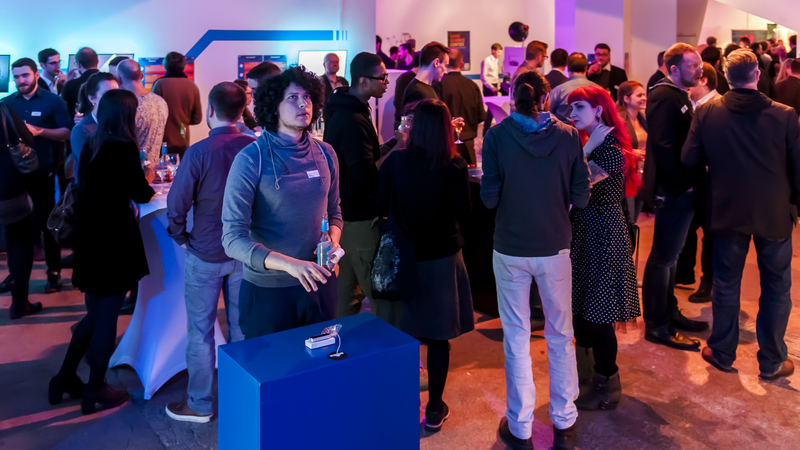 We want to thank all partners, sponsors, friends and guests who made games:net New Year’s Reception such a blast!